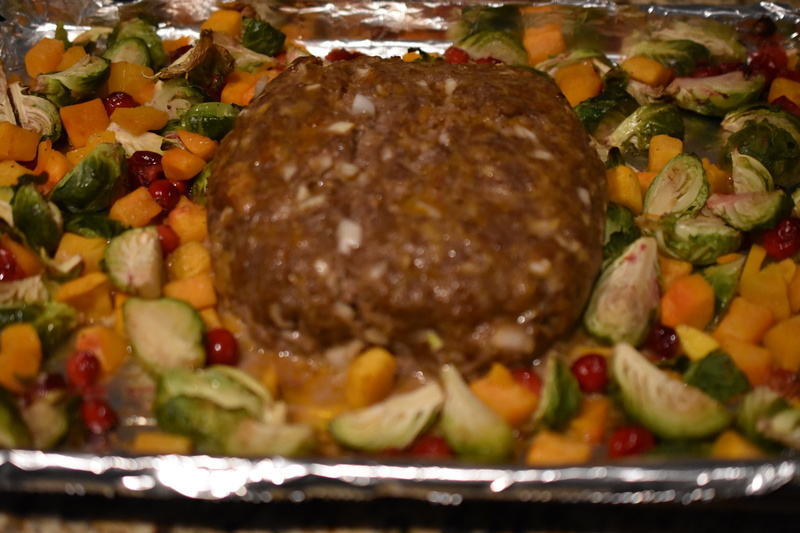 I never thought about cooking my meatloaf and veggies together! What a great idea!! Thanks. It was new to me too. So much easier for cleanup. Remove the foil, clean the sheet pan and done. BTW great job on your blog. I enjoy reading your posts, and learning something new from you. Thanks. Easy to make and clean up. I love meatloaf so I cannot wait to try out this recipe!!! It sounds delicious! Thank you! I hope you do try it. It is so fast, easy and tasty.